A Scots orchestra is to give seven performances in one city – in the space of a day. 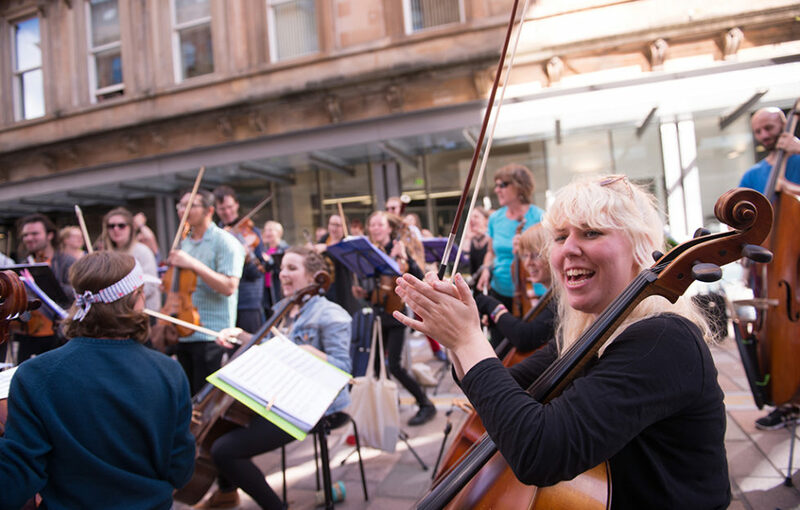 Nevis Ensemble takes its 40-piece symphony orchestra to venues around Glasgow on 18 April 2019 as part of a Unity Day tour, where it will give the seven performances across the city in just one day. Conducted by Holly Mathieson (RSNO, Scottish Ballet) and Jon Hargreaves (Octandre Ensemble, NYOS), this relentlessly energetic group will give 7 concerts in public spaces and community venues across Glasgow including for faith groups, schools, hospitals and children’s centres. At 5pm the orchestra will pop-up in central Glasgow with a community choir to perform the famous ‘Ode to Joy’ from Beethoven’s 9th Symphony. The final performance will be in the beautiful central hall of The Briggait as part of an event with community organisation Refuweegee at 7.30pm. With food donated from Glasgow restaurants and a ceilidh at 9pm, this free event will be for the whole community to come together. 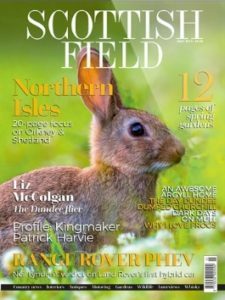 In Nevis style, the music will cover all genres, with Mendelssohn’s Hebrides Overture sitting alongside ABBA’s Dancing Queen, new music composed by Nick Rarity, and the fast and furious Shetland fiddle tune Da Sneck o’ da Smaalie – a firm favourite with Nevis audiences, all part of the repertoire. Nevis Ensemble’s 40 musicians are drawn from all over the country, with the aim of taking music to everyone, everywhere – giving concerts to people where they are and when they are there. 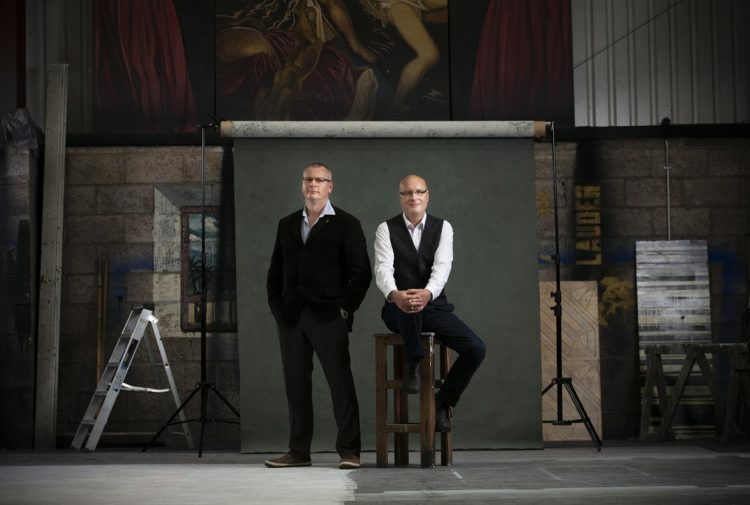 This tour is supported by individual donors, Witherby Publishing Group, and the Royal Conservatoire of Scotland. 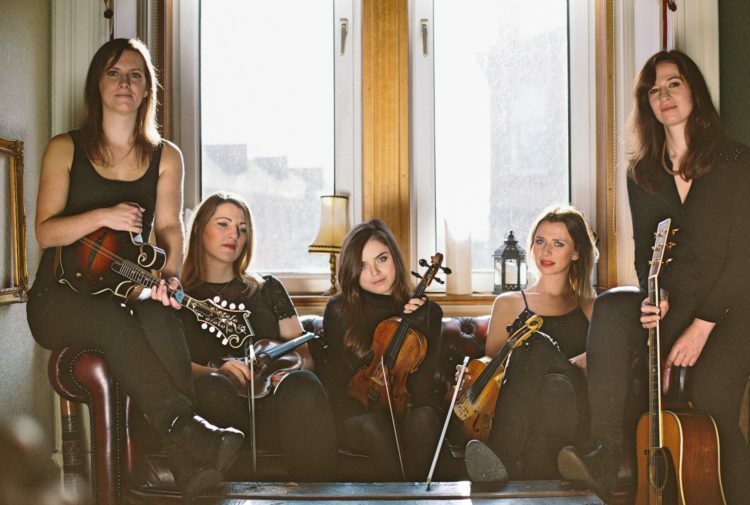 Since August 2018 Nevis Ensemble has given 120 concerts to 21,000 people across Scotland, covering everywhere from Tesco to the summit of Ben Nevis itself, whilst collaborating with a host of organisations such as Glasgow’s Refuweegee (who also climbed Ben Nevis), Aberdeen Performing Arts (reopening Aberdeen Music Hall), Sistema Scotland, Social Bite (performing at the Social Bite Village and at Sleep in the Park), and the Scottish Government’s St Andrew Fair Saturday. The remainder of 2019 will see the orchestra give a major tour of the Hebrides in August, visiting 10 islands as well as St Kilda, with music including a new commission from Royal Conservatoire of Scotland student Rufus Elliot, and embark on a winter tour of Ayrshire and the Scottish Borders. 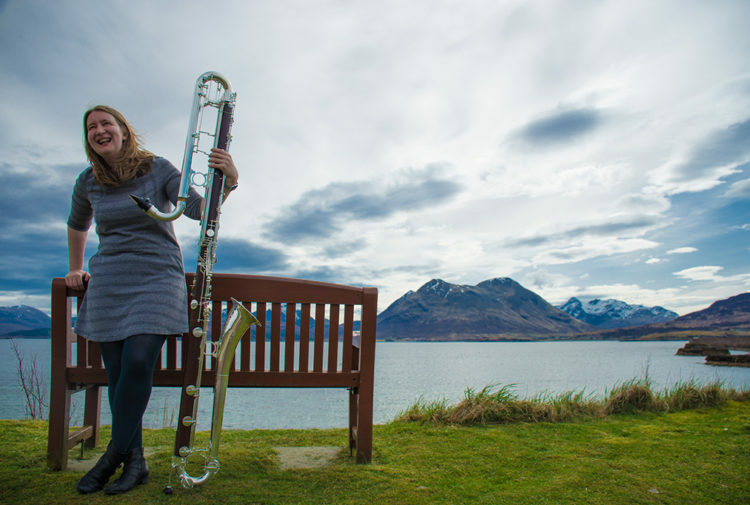 Artistically led by Holly Mathieson and Jon Hargreaves, Nevis aims to remove barriers to accessing orchestral music, bringing it to where people are, and when they are there. Just think; 40 energetic musicians run out of a bus, instruments in hand, and less than five minutes later the intrigued crowd hears something incredible and unexpected. Everyone leaves feeling uplifted and inspired, proud of the place to which they belong. Partnerships with voluntary and third-sector organisations are nurtured to ensure the most vulnerable and marginalised in our society do not miss out. The musicians hone their specialist skills in working with the very young, the very old, and those who face challenges in their lives, knowing that access to great live music provides a huge wealth of benefits, particularly to health and wellbeing, social cohesion, and the simple but powerful feeling of joy.